May 2018 - Platypi Designs Inc.
May is a busy month for seminars. 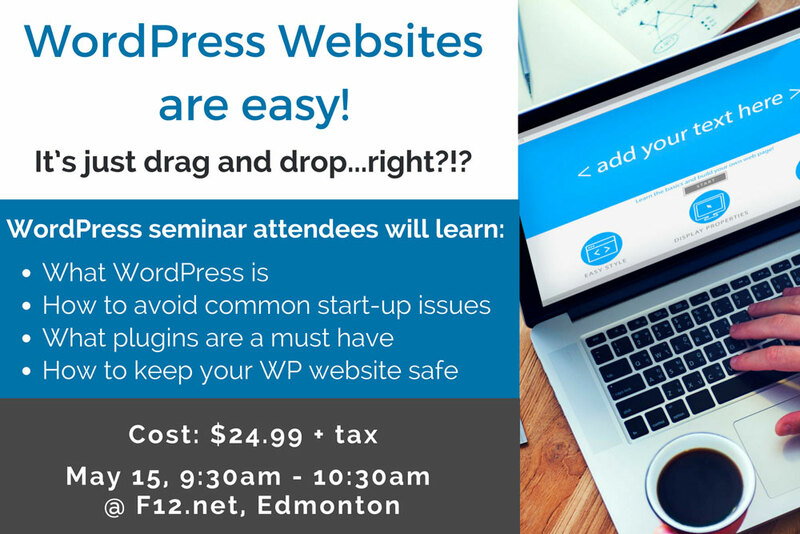 Learn about how to get started in WordPress. 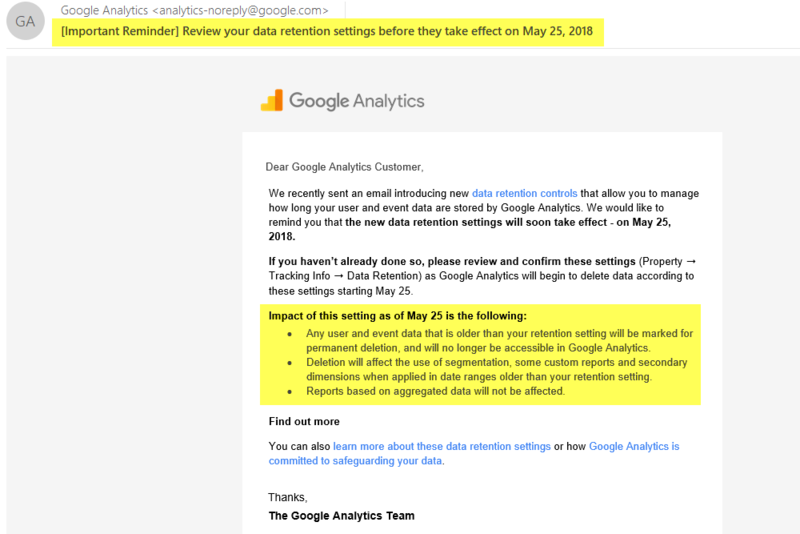 Find out why you should use Google Analytics. Or setup your Google Analytics to best practices right in class.